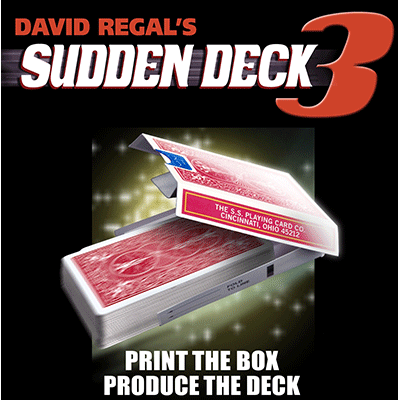 Performing with this ultimate secret deck marking system will give you the most powerful advantage in card magic possible. 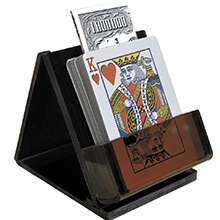 At a brief glance you will secretly know any selected card. 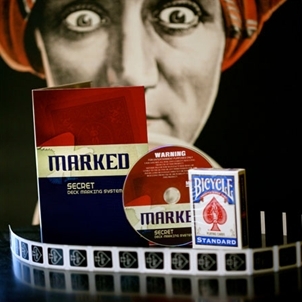 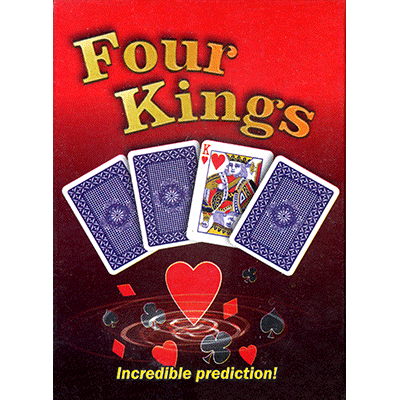 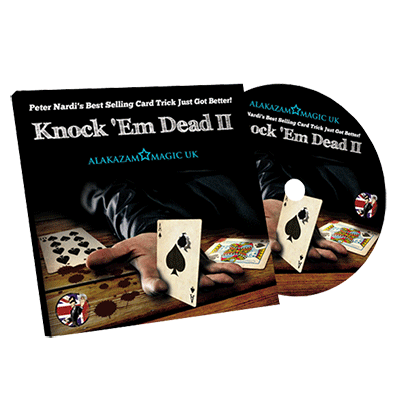 Become a world class card performer or even a mind reader with MARKED by MAGIC MAKERS... Everything you need to get started is included in this kit.